Are you loving the new color collections? Which color family is your favorite? 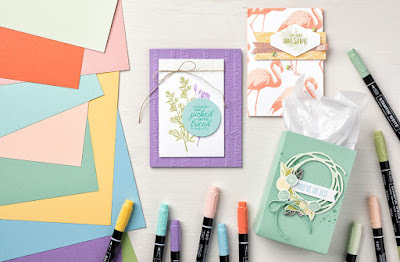 Need helping coming up with the perfect color combination? 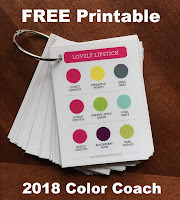 Download the free Color Coach created by Stampin' Up! to give you some color inspiration! 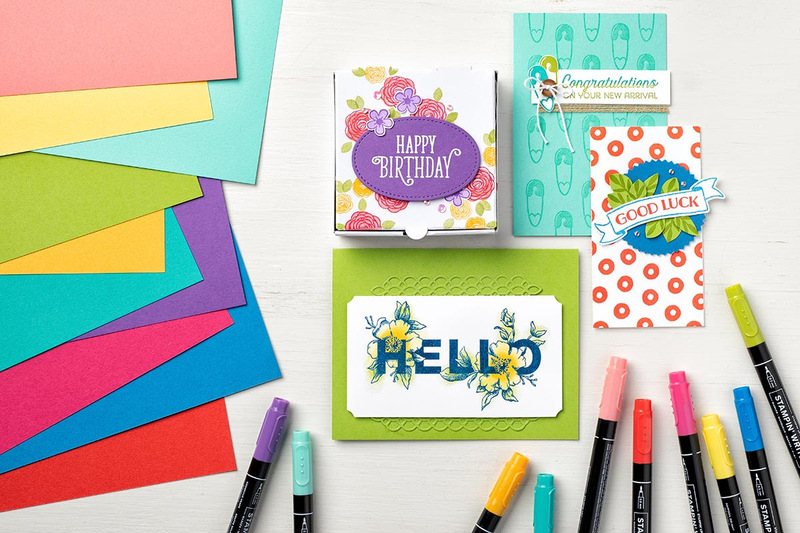 The PDF is formatted with six color cards to a sheet. How lucky am I? Mom printed out a set and laminated it for me! I cut them apart and organized them on a binder ring by color family. You could do the same or leave them as full sheets and put them in page protectors. I still can't believe this awesome new Demonstrator special! When you join the Stampin' Up! family in July, you can choose an assortment of 10 ink pads -- a $67.50 value - in the color family of your choice for FREE! Which color family would you choose? 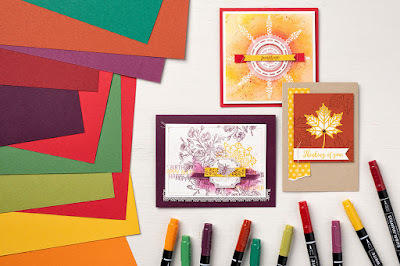 FREE Paper Pumpkin Kit included! 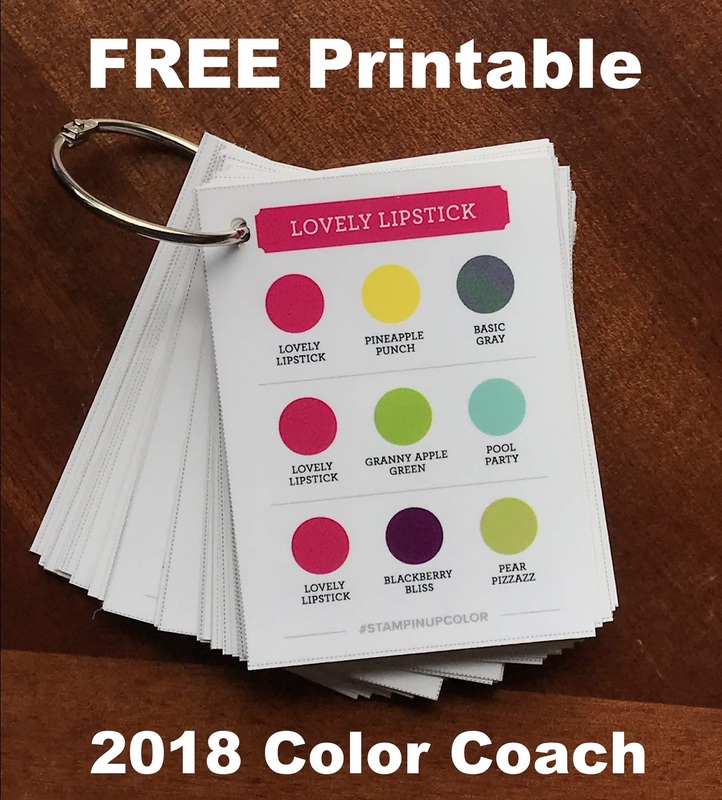 Shipping is FREE on the Starter Kit! Get extra time to meet your first $300 quota to stay active -- you’ll have until December 31! There’s no obligation to hold events! Get 20%+ discount on EVERY order! 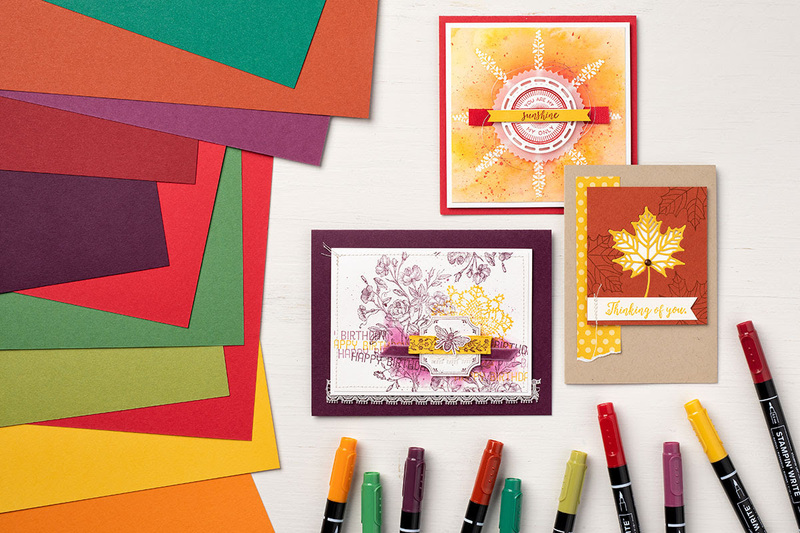 Be the first to order from the Holiday Catalog when pre-order starts August 1! Make new friends and connect with our team across the country! Did I mention the FREE ink pads!? 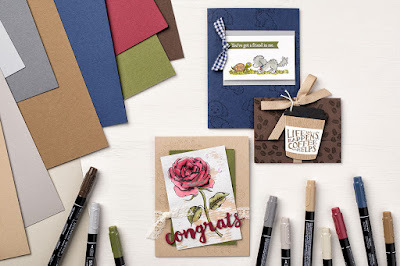 Whether you just want to jump-start your paper-crafting collection or check a lot off your new catalog wish list – you can’t beat this incredible offer -- $192.50 in product for only $99 plus tax! Ready to join? Do it now online! This offer ends July 31, 2018.